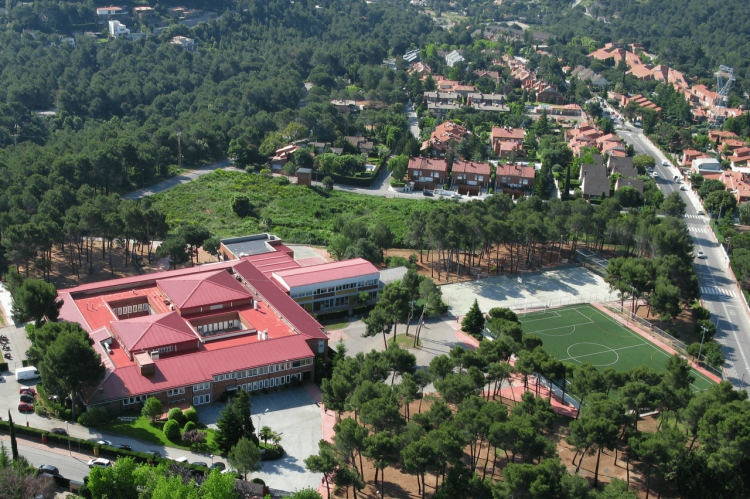 1st baccalaureate students will travel to India! 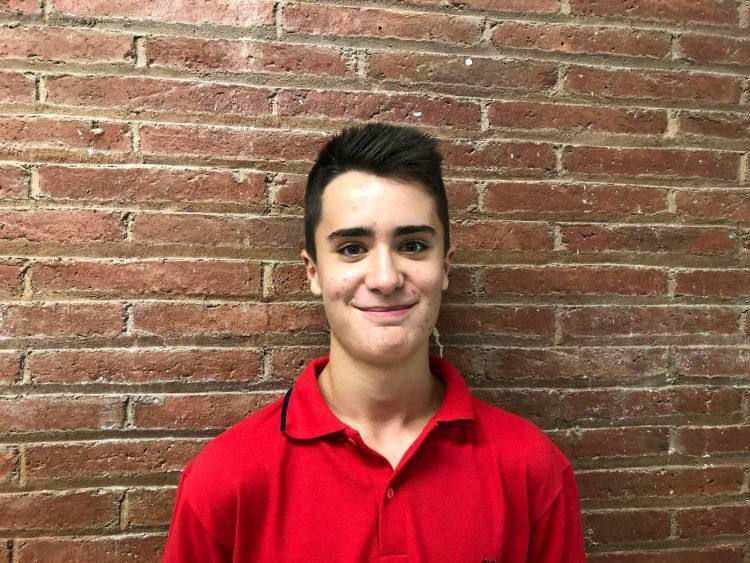 Marc Rodríguez wins the literary contest "Inspiraciencia"
The 4th high school student C Marc Rodríguez won the Inspiraciencia literary competition. Specifically in the FEYNMAN category. In this literary contest there are stories of scientific inspiration. Today, Wednesday, September 12, has been the first day of this new course! A course that we started with great enthusiasm and energy! 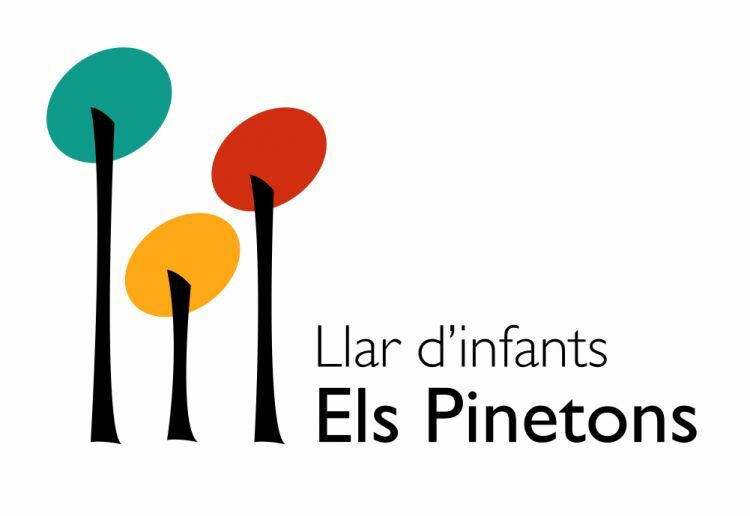 The children of Els Pinetons have already begun the course! 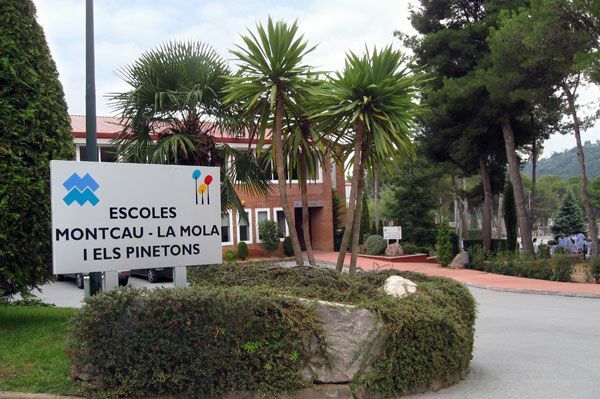 After a few days, the school opens its doors to start a new course! We return with charged batteries and exciting projects!